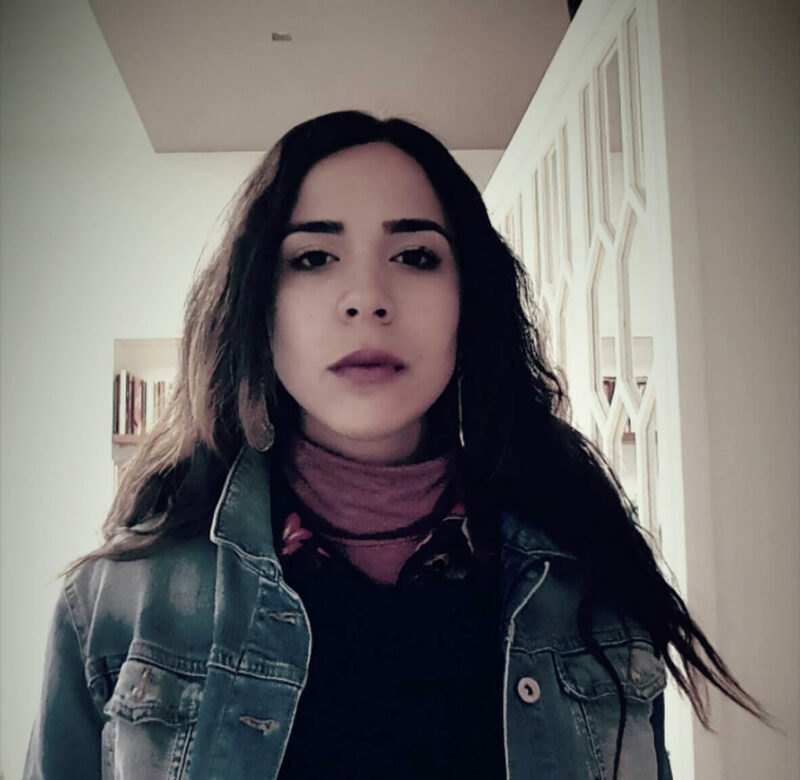 Over two weeks, Noora Said-Foqahaa, a Palestinian filmmaker living in Ramallah, will take over our Instagram account. Noora, originally from the village of Anabta, was raised in Ramallah, Palestine. She is an aspiring filmmaker who studied at the Film and TV School of the Academy of Performing Arts (FAMU), Prague, CZ. She returned to her hometown in 2015 and works as a music video clip director and editor. CK: What drew you to Instagram? Noora: I am an aspiring artist filmmaker who strives to integrate the technical tools of filmmaking with the innovative possibilities of art in an attempt to protest politics of misrepresentation and to investigate social fabric. I created my instagram account in 2011, posted two or three pictures, and never touched it. A couple of years later, after I completed a film photography class, my friends insisted that I go back to my instagram account and begin posting again. I always appreciated Instagram for its original appreciation of genuine and high quality photography and art. 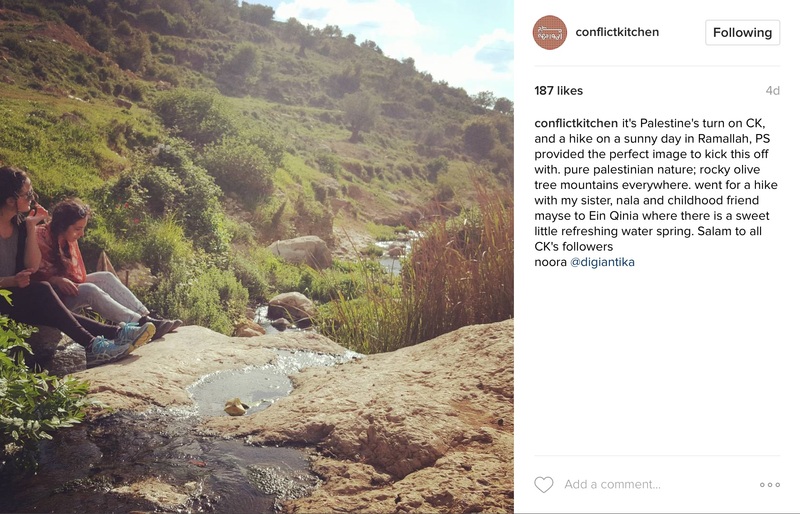 Through my posts, I yearn not to only address the distinctiveness of the Palestinian context, but to also address common human concerns beyond my national belonging.